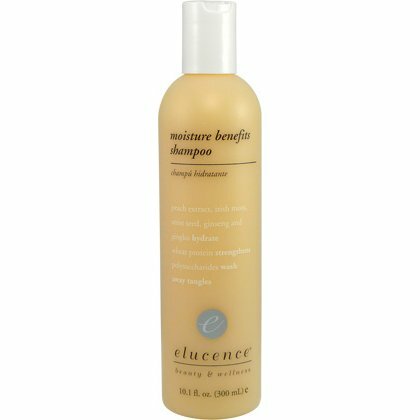 Provides weightless, instant shine to any style. 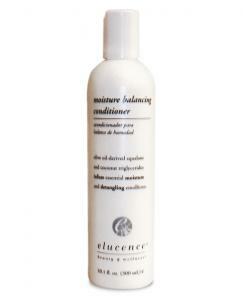 Superfine mist provides frizz and flyaway control. 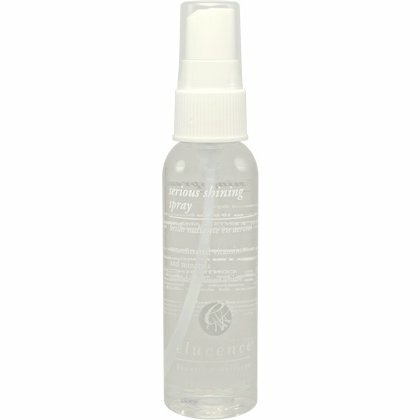 Contains UV protectants to help guard color.